Need a Vacation Rental Manager? The best vacation rentals in San Diego! Planning a stay in SoCal? 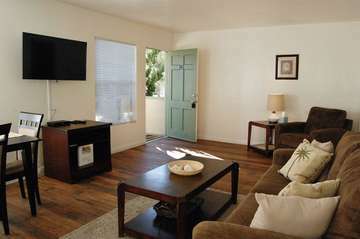 Dana Horne Vacation Rentals offers flexibility, unique atmosphere, luxury, and value for your vacation rentals in La Jolla, Pacific Beach, Mission Bay/Beach, Ocean Beach, Little Italy, and the East Village. At Dana Horne Realty, we pride ourselves on our exceptional beachfront vacation home rentals and personal service. 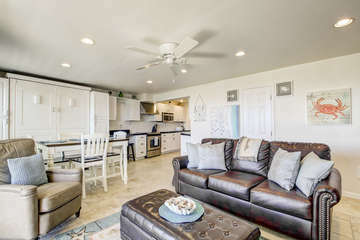 Whether you’re looking for a cute 2-bedroom cottage for your family or a 12-bedroom multi-unit for all your friends, we are ready to help you find that ideal furnished rental for your stay in sunny San Diego! Looking for something more long-term? Many of our furnished apartments are monthly rentals, allowing you to stay in San Diego for as long as you like at a discounted rate! 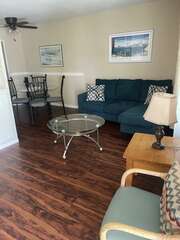 Find Your San Diego Vacation Rental! We spent a week at the Mission beach property and cannot say enough good things about both the place and Dana Horne rentals. Dealing with Becky was a delight and the good feelings we had just continued when we arrived at the property. . . It was truly the vacation of a lifetime and we could not have been happier. Dana Horne Realty is the best! They have helped my family book our last two San Diego trips and the rentals they have found for us have been amazing. We have always tried vrbo.com and other such websites to find a rental, but nothing is as easy or convenient as booking through Dana Horne. . . I will never book a vacation rental through anyone else. Thank you all so much!